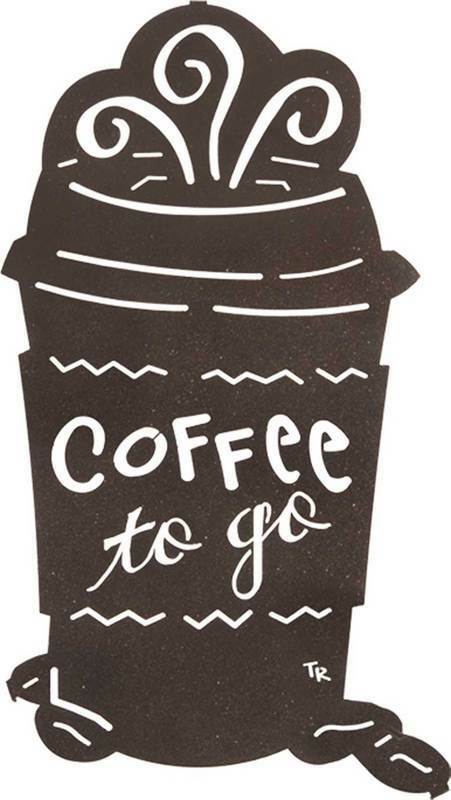 Tara Reed Metal Wall Art Collection Coffee To Go. Tara Reed brings her illustrative style to these decorative metal wall art pieces. From Art & Home’s Contemporary Metal Wall Art collection. Contemporary Artist Tara Reed brings her illustrative style to these decorative metal wall art pieces. Known for her clever illustrations, Tara Reed’s artistic lifestyle collections are created for today’s diverse families and homes. Tara creates her delightful designs for everyday occasions. Lazart Metal Art Decor has taken pride in offering customers unique designs with a commitment to excellence since 1991. These metal wall art pieces start with the highest degree of laser cutting technology available and combine the talent of published artists to create a piece of art that can be enjoyed for generations to come. LAZART metal decor products are crafted by artisans in Texas, using laser cut metal with a unique heat transfer finishing process, to make each distinctive, one of a kind piece. View our complete collection of Metal Wall Art, a unique addition to your home’s decor. 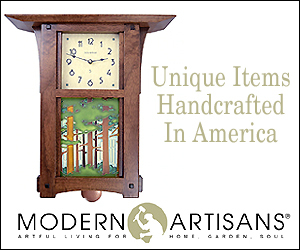 This lovely piece is just one of the lots of remarkable decor products that we have chosen to help you adorn your home. To realize this Art & Home has affiliated ourselves with some of the most respected manufacturers & retailers of fine home decor and furniture to bring you some of the most amazing home decor & furniture collections available on the market today. 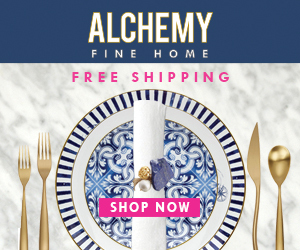 Through this and other collaborations, Art & Home is empowered to provide you with access to loads of wonderful home decor products and save you the time & distress of rummaging through dozens of different retail websites. From Luxurious Rugs to Sofas to Clocks, Art & Home concentrates on presenting you with the most remarkable furniture & decor so that you can create the home of your dreams. As a family owned and operated company, Art & Home knows how important it is to love your home. Buying from our partners is trouble-free. Simply click on the “Unlock Current Deal” button above to see the full details, up-to-date pricing, and get a shipping estimate to your home.